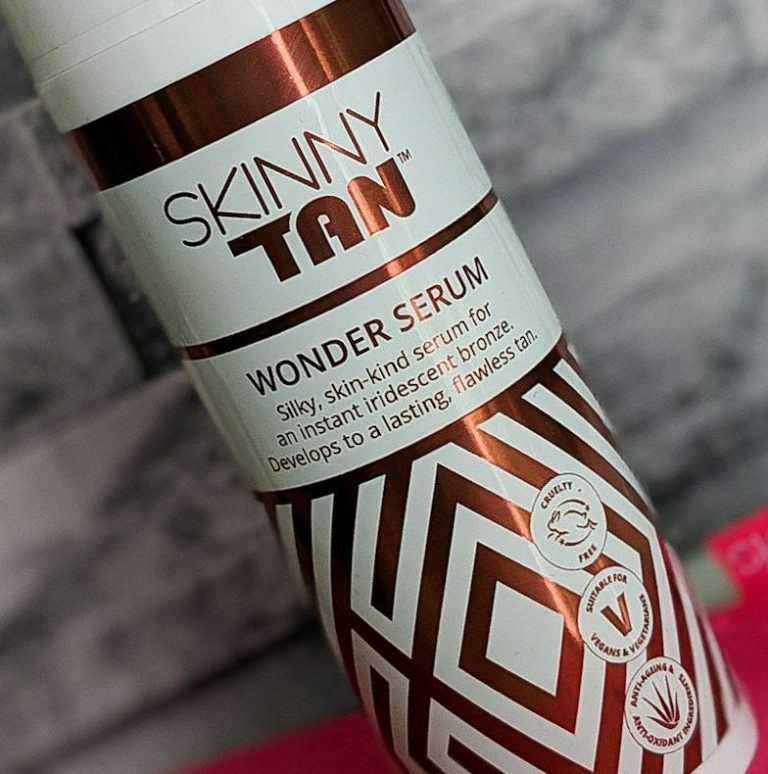 If you have struggled to find the perfect fake tan in the past, the Skinny Tan Wonder Serum is a hot contender for your #1 tan product of 2019. With anti-ageing properties and a lightweight serum feel, the Skinny Tan Wonder Serum has got your back this summer – literally. Now we have passed Easter, it feels like everyone is starting to gear up for summer and that includes getting their tan on. 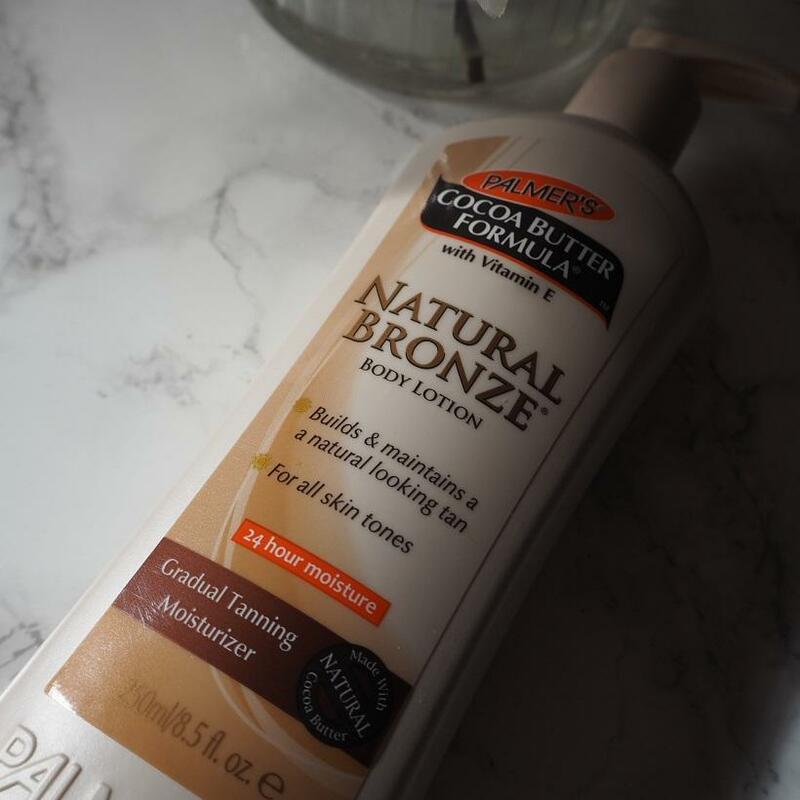 I’ve been testing out a few gradual tans and self tanners recently but I can’t sing the praises of Palmers Natural Bronze Gradual Tan.